They say that teamwork is everything…well in the case of Charwick Hill it could not be more accurate. Having worked together for more than five years, Sharon, Andrea and Lorna formed a formidible team that has worked so well that they decided to set it in stone by entering into partnership. The small, dedicated staff communicates well together to provide personalised service that places our patients and their people above all else. Charwick Hill Animal Hospital opened it's doors to the public in August 2011 and it is situated in Lewis Estates in Edmonton's West End. 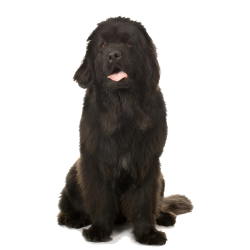 We are a small animal practice offering a full range of veterinary services for those special family members. We have a number of resources for you to learn about how to take better care of your pets. Browse around and look at our articles and pet videos. The best veterinary care for animals is ongoing nutrition and problem prevention. If you want to ask a question call 780-758-7387 or email us and we'll promptly get back to you. Our Edmonton veterinarian office is very easy to get to, and you can find directions on our Contact Us page. You can also subscribe to our newsletter which is created especially for Edmonton pet owners. In between your veterinary visits, your pet will benefit from you reading these free informative articles. At Charwick Hill Animal Hospital, we treat your pets like the valued family members they are. 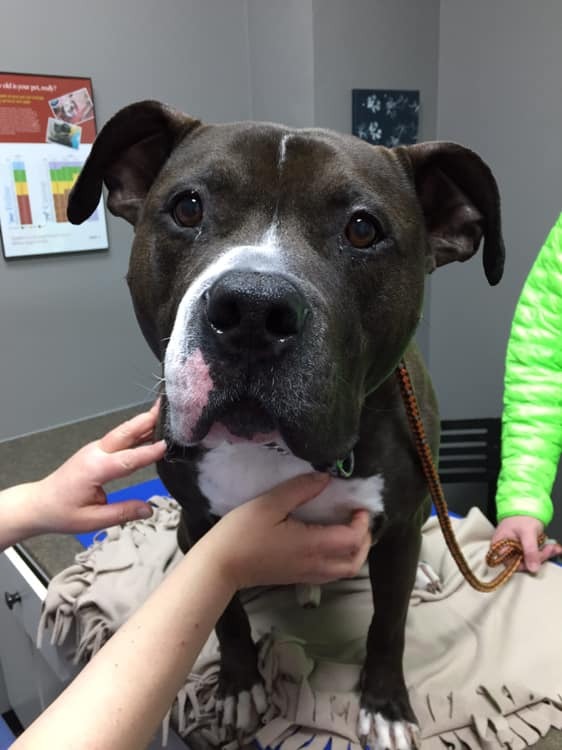 Homer is a 6 1/2 year old Pit bull, he is a happy guy and our April pet of the month.